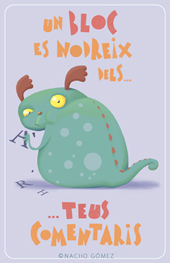 This entry was posted in Flash, Matemàtiques, Recursos, TIC on 9 maig 2008 by TERESA TORNÉ. This entry was posted in NEE, Recursos, TIC on 25 febrer 2008 by TERESA TORNÉ. This entry was posted in Mapa conceptual, Recursos, TIC on 23 febrer 2008 by TERESA TORNÉ. 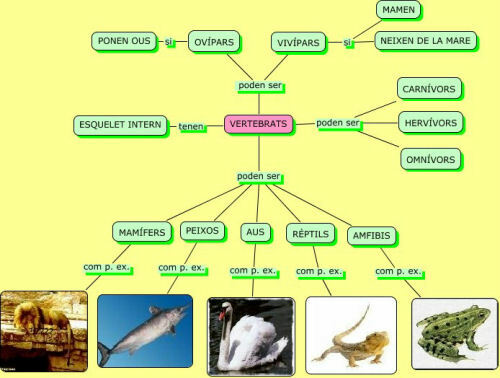 This entry was posted in Generadors, Recursos, TIC on 20 febrer 2008 by TERESA TORNÉ.